R3820 circuit breaker by Zinsco. 20 amps, 10kA@240V AIC Rating, R type, 240 volts Molded Case circuit breaker. Zinsco was a circuit breaker and panel manufacturer founded in the 1930’s. 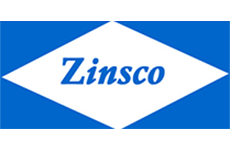 In 1973, Zinsco was bought by Sylvania, who continued to manufacture Zinsco panels and circuits breakers before they became obsolete. While new Zinsco breakers are no longer manufactured, Bay Power does carry obsolete and overstock Zinsco breakers. 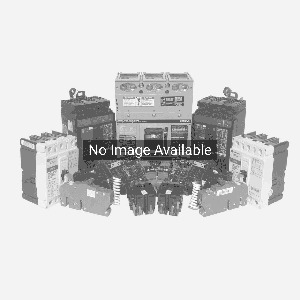 Looking for Zinsco R3820 2-Pole 20 Amp Molded Case Circuit Breaker? Get a quote fast.